We offer Special Monthly Discounts! Storage units are part of today’s necessities. Located in Laguna Niguel, Allsize Storage offers well-lit and secure storage units for Mission Viejo residents. Our storage units are up to date with the latest security systems for your personal and business belongings. 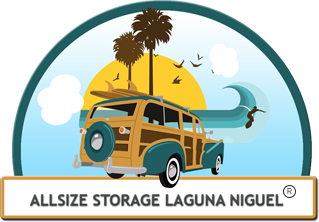 If you are a small business looking to store unused items visit our reservation page to request a quote https://allsizestoragelagunaniguel.com/make-a-reservation/. Allsize Storage offers an array of storage units for our clients. The storage facility is one of the few facilities to offer units large enough for boat and vehicle storage. Safe and secure protection is our number one priority at Allsize Storage, be sure to contact us at 949-364-6219 with any questions about Mission Viejo storage.